For over a century, and across the world, the Montessori approach has resisted obsolescence, making it an oddity amongst the educational choices available to parents and teachers today. 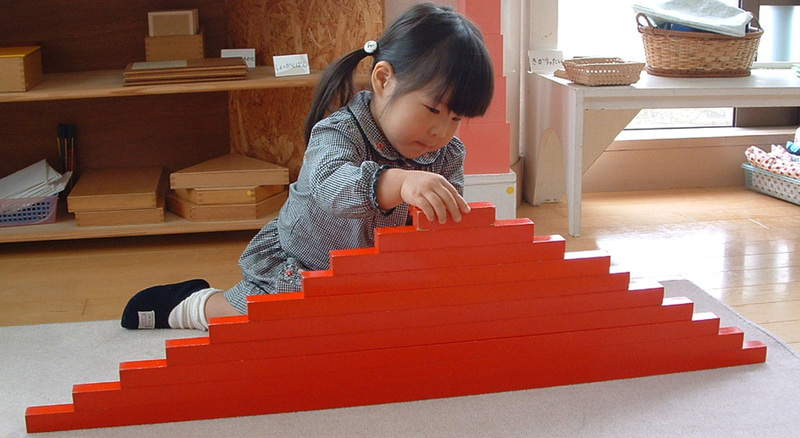 This chapter introduces some of the central principles of Montessori education. It explores why these principles both captured the imagination of early nineteenth century Australian educators and continue to inspire Australian parents and teachers in a field better known for throwing out the old and privileging the new.